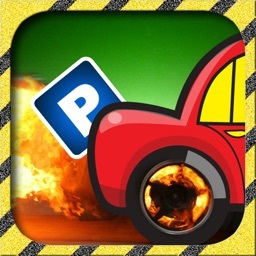 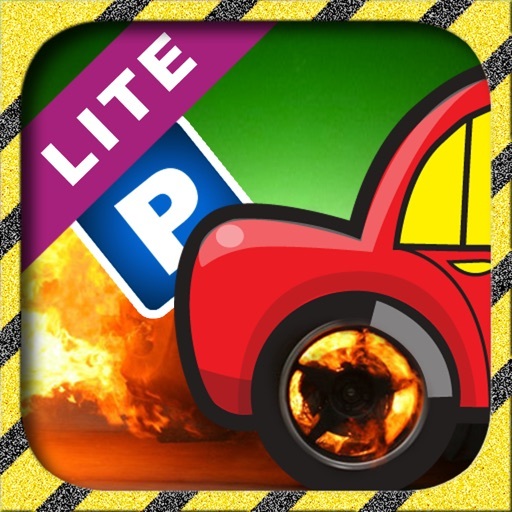 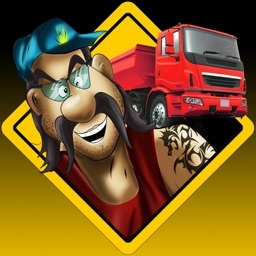 CLASSIC CAR PARKING game for IOS devices, Over 400,000 players downloaded!!! 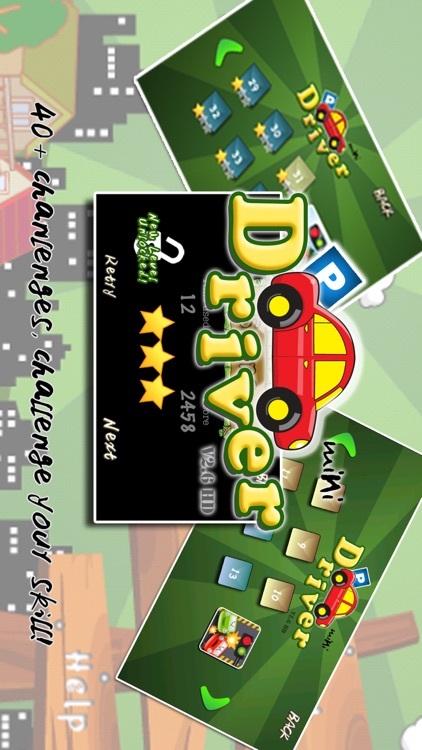 Are you a new learner-driver? 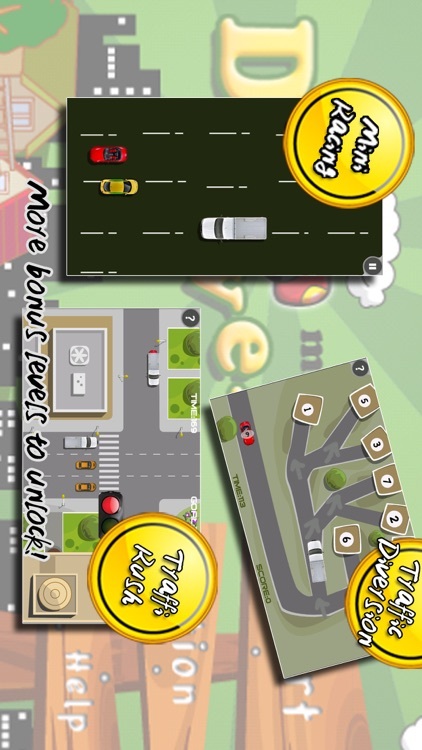 Do you eager to enhance your driving skills? 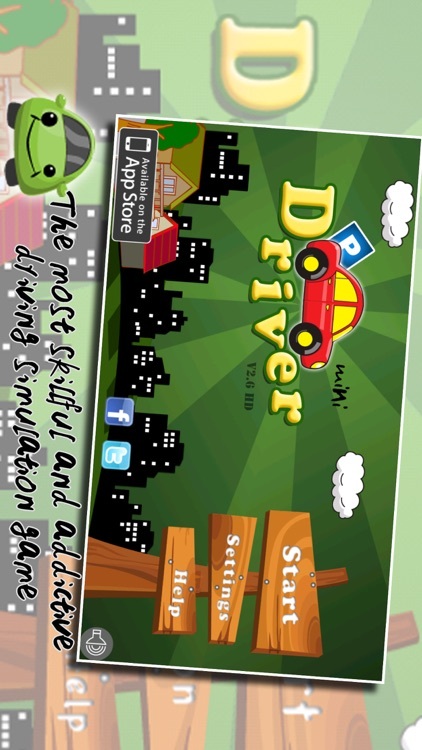 And do you like casual game or challenge yourself? 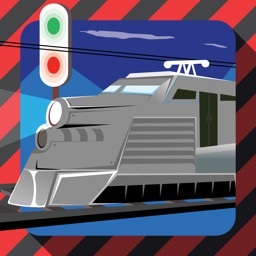 If YES, I think you should like this game. 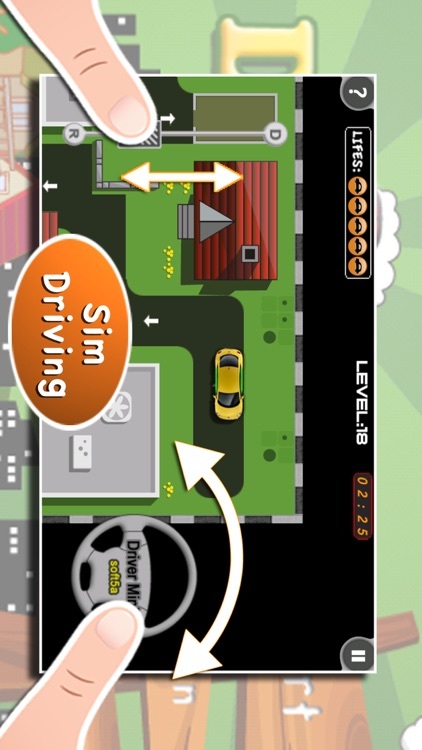 Driver Mini has a good simulation for real driving\parking, use driving steering and pedal to control you car, like real world the acceleration and deceleration are simulated too, notice that any jerk can smash your car, but no need to worry, this is only a game, you can try every mania things that don't allowed in real world. 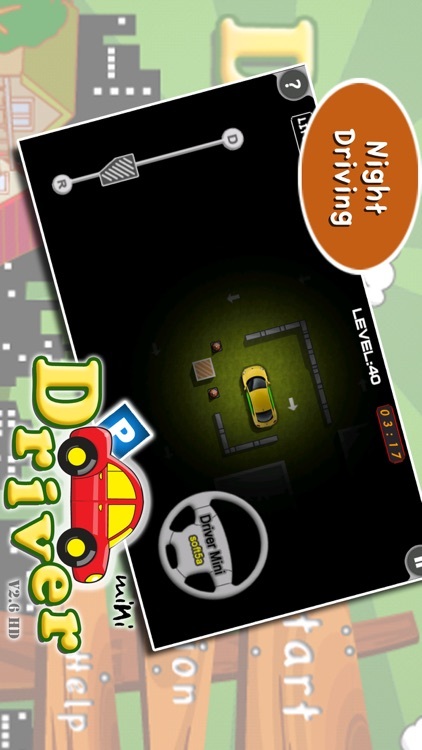 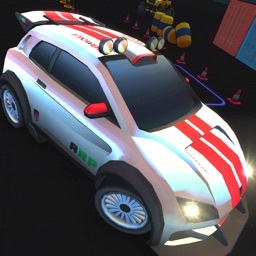 So, pick up your iPhone\iPad, enter "Driver Mini", the top free driving school, we hope you will have fun while learning driving.